The author points out that this system is dependent on the cooperation of the horse. 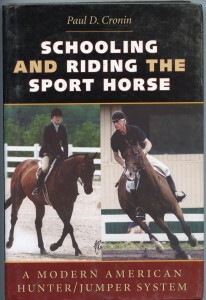 His two chapters; “Evaluating and Selecting a Horse for and in Schooling” and “Preschooling Preparation: Handling the Foal to age Two” would be beneficial in a perfect world but not so helpful to the average horseman who doesn’t have the luxury of “Bringing Up Baby”. More help for the non ideal horse would have made this an indispensable text. I’m left feeling that my horse must be a “saint” in order to succeed with this method. In part III “A Progressive Schooling System of Seven Periods” (which sounds like something from a fortune cookie), Cronin puts Littauer’s method of schooling in a useful progression. Horses owned by serious horsemen will benefit from this logical system, particularly anyone who is training their horse at home without the regular help of a professional. In “Schooling and Riding the Sport Horse”, Paul Cronin has laid out the principles of Capt. Littauer clearly. Anyone who would follow this system of schooling and riding for their nice horse would have a pleasant riding life and a happy animal. 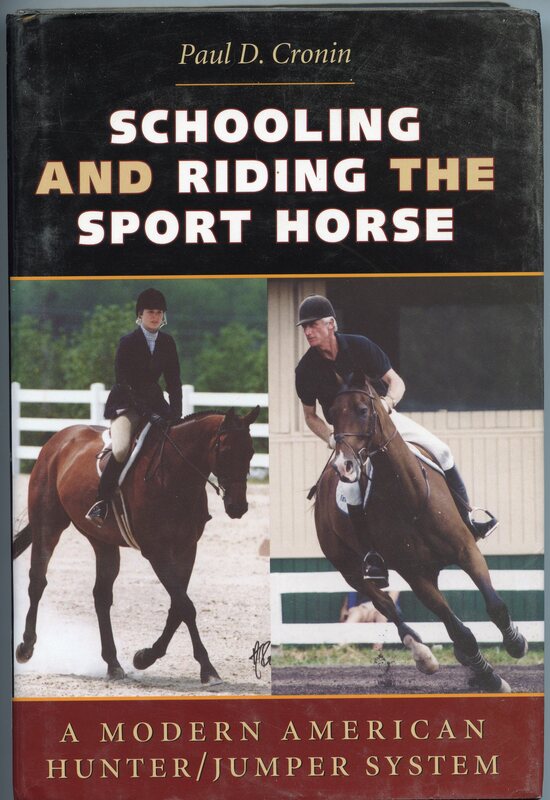 I recommend it to mature students of horsemanship and schooling, and anyone who is looking for a clearer understanding of the Forward Seat.